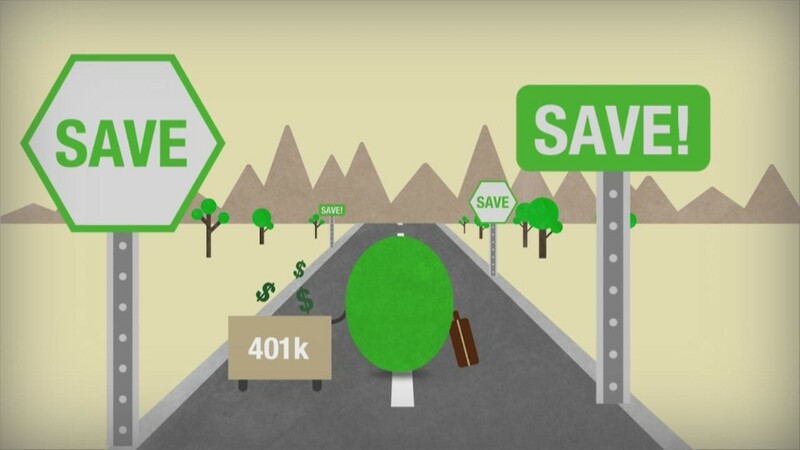 The bad news is that if you're in your 50s and are just now starting to save, it's going to be a tough road ahead to save enough to enjoy a comfortable retirement. The good news is that it can be done, and even if you can't save half a million dollars by the time you turn 65, you can put away a decent chunk of change — which is far better than nothing. If you're already going to be strapped for cash during retirement, this extra money can make a major difference. For example, say your FRA is 67 and the full amount you're entitled to (or the amount you'll receive if you wait until age 67 to claim) is $1,200. If you instead delay claiming until you reach age 70, you'll be receiving $1,488 per month. An extra $288 per month may not seem like a significant difference, but it adds up to nearly $3,500 over a year — which is a lot of money when you're trying to make each dollar count.